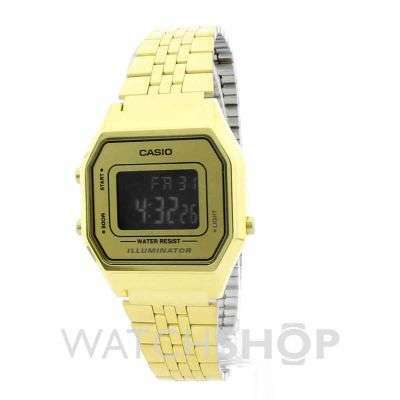 Yeah top quality watch, Im a 91w fan and I think this makes a perfect nightclub/ casual going out watch that I wouldnt mind buying again if I broke. Very good service. I got my watch in a couple of days. Also love the watch! 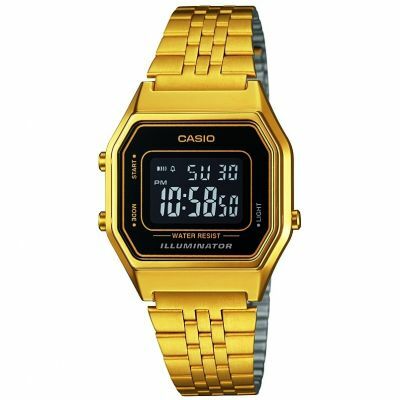 I love this watch because of the gold colure and the design as I want it for long time and now I have it. Great buy! Perfect for those with a smaller wrist. Face displays both time and date which is very handy and watch also lights up in dark. 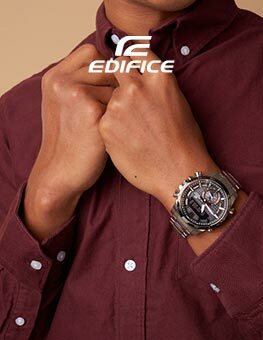 Conveniently you can adjust the size of the strap at home however only downfall is that you cannot remove links so the remaining strap sticks out from underneath and to the side when you wear the watch. 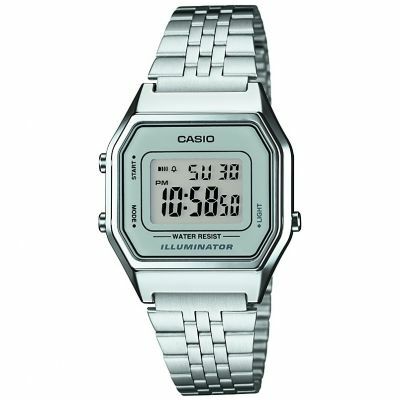 Really love this watch , its really affordable but looks expensive .my other watch broke and I was really happy when I came across this watch, its also great that it has a light which is good for during the night.. 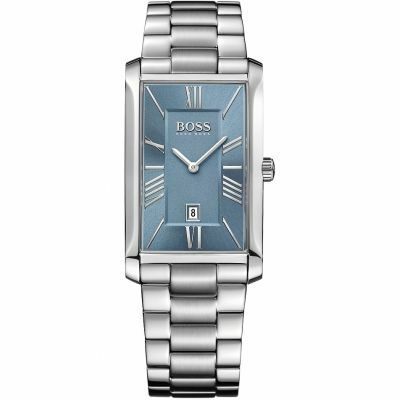 It is much smaller than it looks but If your not a fan of large watches and prefer smaller ones this is perfect . 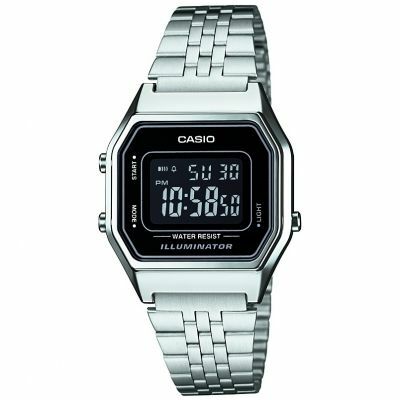 It does say its unisex but I believe that its suited much more for a female due to its size .Overall this watch is perfect! 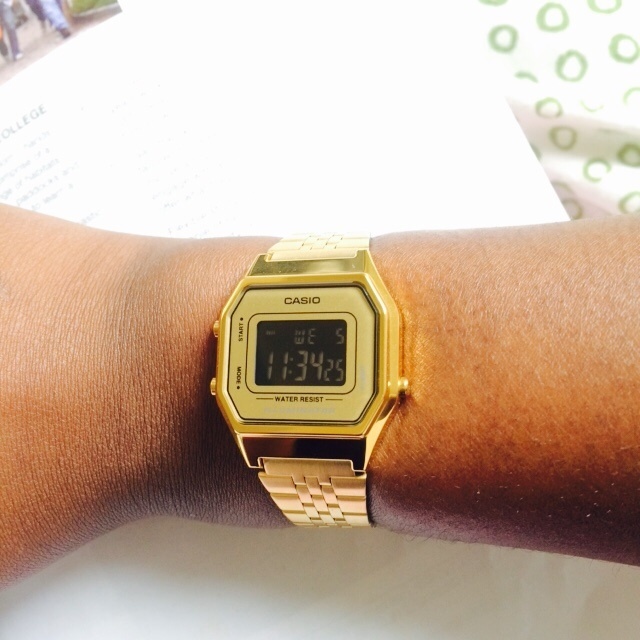 Really pleased with this retro watch, had seen one the same in urban outfitters and topshop but more expensive! purchased as a christmas present so cannot comment further until recipient has worn the watch. To reiterate previous comments this watch is a smaller than expected from the picture, which was a good thing for me since my wrists are pretty tiny. The watch itself is very good and I cant recommend it highly enough. It looks good on my wrist, the watch face is of a good size and comfortable to wear. I really like the fact that you are able to illuminate the watch, which is handy if you need to tell the time if its dark. The colour is lovely, the gold really does make it look more expensive than it is. Well worth the money! It doesnt seem to scratch that easily either, with no visible scratches after a scrape with a wall. 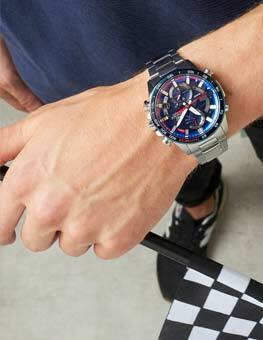 Top watch! I was sceptical when buying it for my sisters birthday but Ive totally changed my opinion. I wasnt sure about the colour but I now prefer it to the silver ones. It stands out and everybody comments on it. Very easy to setup and use with a great display which lights up gold too! It looks much more expensive than it costs. Awesome. It says unisex however Id say its more of a females watch due to the size of the face and strap. Unless youre a guy / young adult with a small wrist. 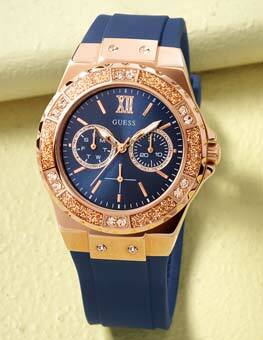 I have bought this watch for a present for my 19 year old daughter. 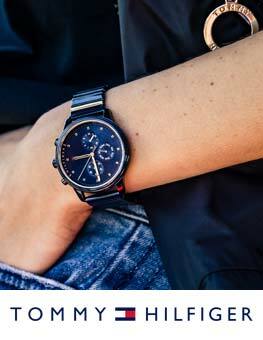 I am impressed with the look of the watch, it looks much nicer than in the photo. Although it states it is unisex, I think it is probably better suited to a female. The strap is not a bright gold and the face is on the small side making the the overall look more feminine than masculine. The price too is approximately £10 cheaper than other stockists.